Have you ever got a book and thought “yeah, this will be a good one!”? I know I have! Many times! 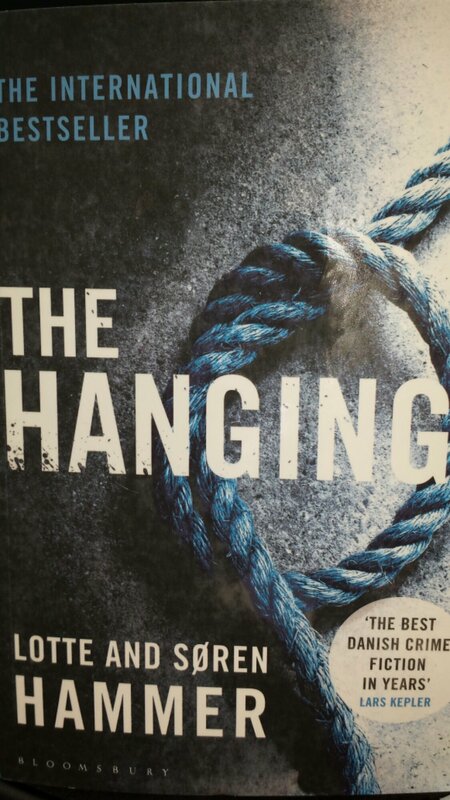 I’m currently reading “The Hanging” by Lotte Hammer, and to be honest, I wish I wasn’t! It is terrible! I’m not a quitter when it comes to books usually, I can count on one hand the amount of books I’ve started to read then given up on, but this book is driving me mad! Nothing of note has happened, except the aforementioned hanging! I keep waiting for the story to improve but no joy! I hate the thoughts of having to continue reading! However, I have challenged myself to read 100 books this year, so I feel I cant give up! Has this ever happened to you?? ?